The lubrication system is the blood system for a gearbox and the lubricant the blood. Once the gearbox is devoid of lubricant it fails immediately. The gearbox is a complex system having a large number of mechanical elements ranging from gears, bearings, free-running clutches, etc. All these members require ample quantity and quality of lubricant for trouble free running. Thus the lubricant has a very important role in the gearbox. Let us now look into the properties of the lubricant that will make the gearbox work satisfactorily. · Cling on to the gears because majority cases tend to operate at high velocities. Viscosity Index (V.I): This is a measure of the lubricants resistance to viscosity change with temperature variations. 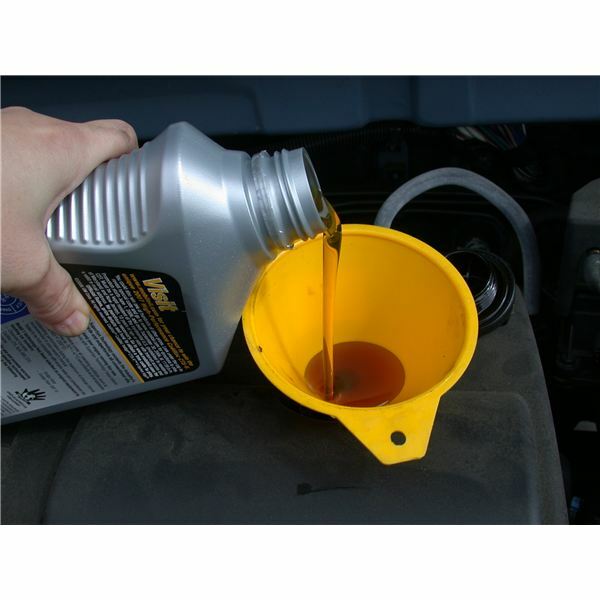 Lubricants normally tend to thin down with the increase in temperature. A lubricant with a viscosity index of more than 90 is considered to be good for gearing applications. 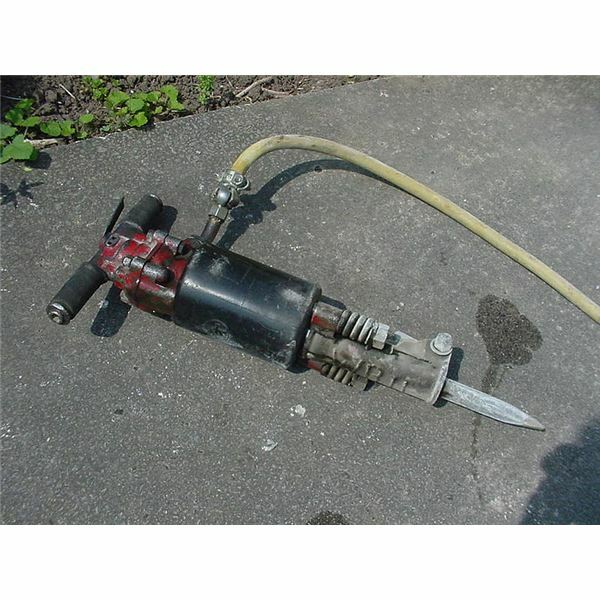 This property is important to maintain the lubricant quality at high temperatures. Pour Point: This indicates the lowest temperature at which the lubricant can flow. This is basically considered for gearboxes running at sub zero temperatures. Demulsibility: This is the property of the lubricant to separate itself from water. 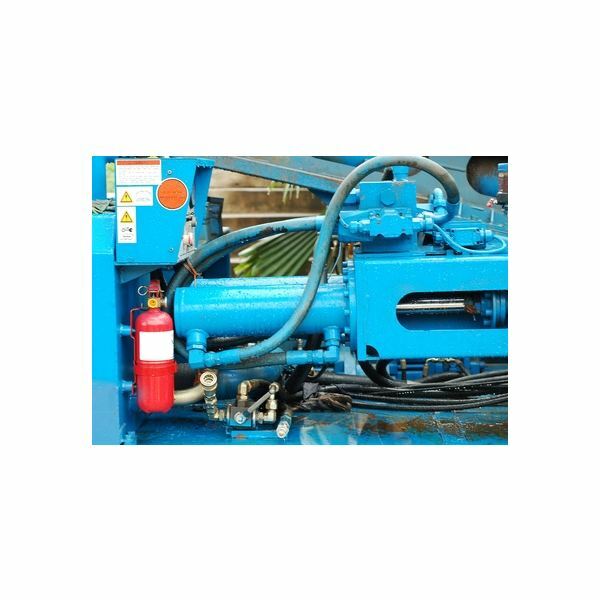 This is an important property of all industrial, hydraulic, circulating and special oils. Certain gearboxes work in a environment with high amount of humidity such as in windmills, and this property of the lubricant will tend to save the gearbox from damage due to water. We will look into the additives that can be added to the gearbox lubricant to enhance its usage for gearboxes in the forthcoming article. What is the Shelf Life of Synthetic Motor Oil? What Powers the Alaska Pipeline? What are Hydraulic Turbines? Types of Hydraulic Turbines.